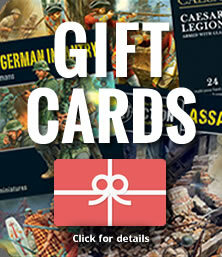 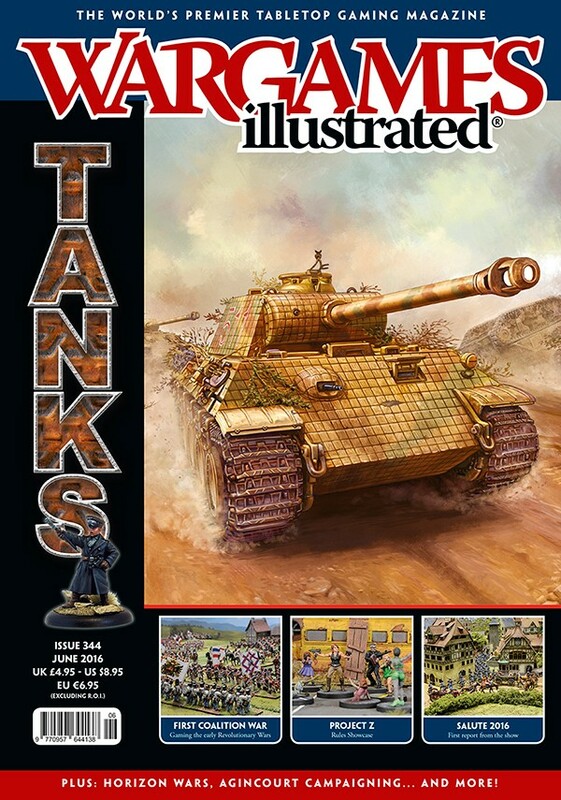 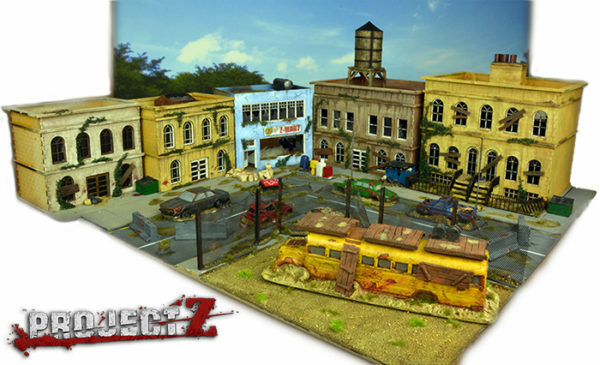 New: Spec Ops ‘Lock n Load’ Special Deal Set with Humvee! 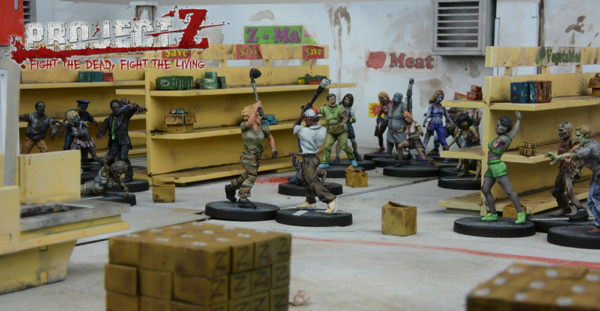 New: Doc Puke brings the Zombie Beast to the Z-Mart! 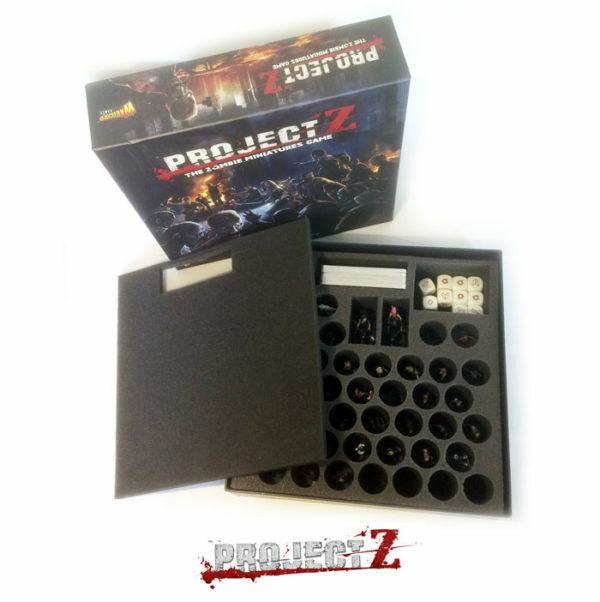 Pre-Order: Project Z Mart coming soon! 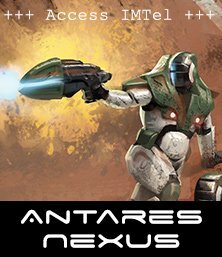 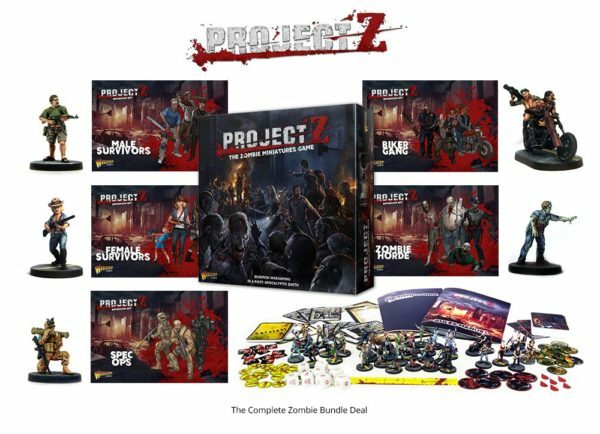 Project Z: European Language editions available to order today! 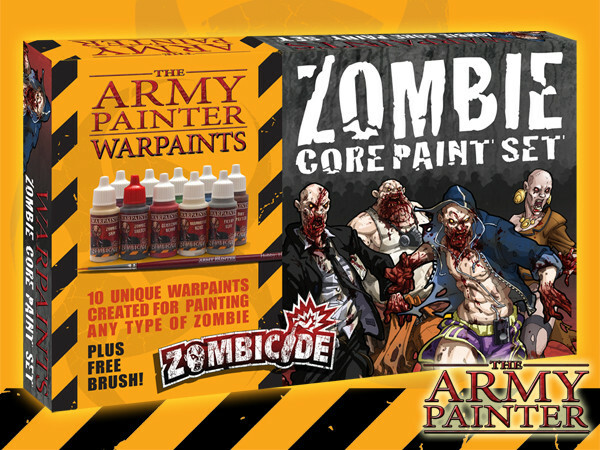 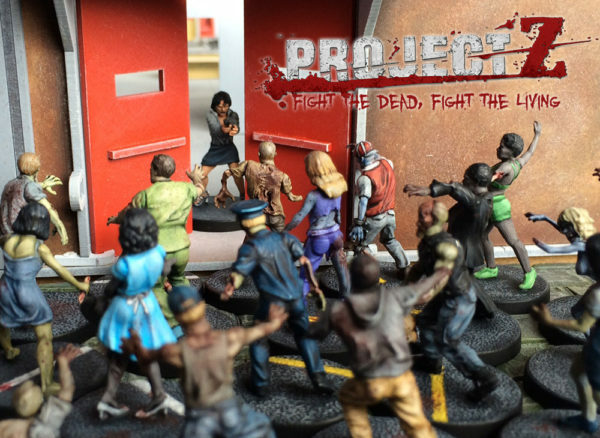 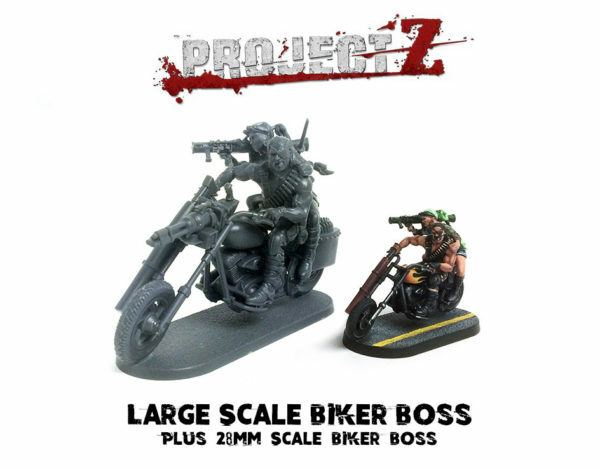 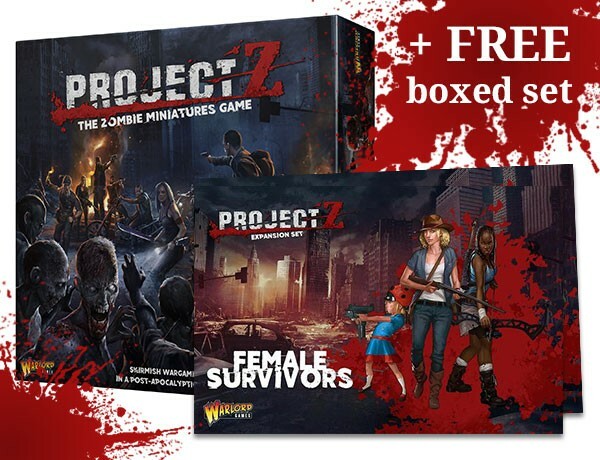 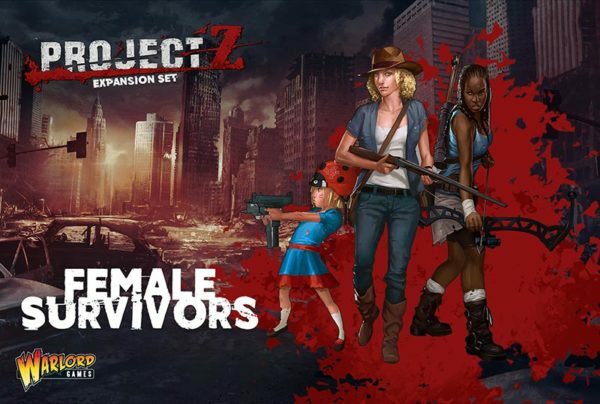 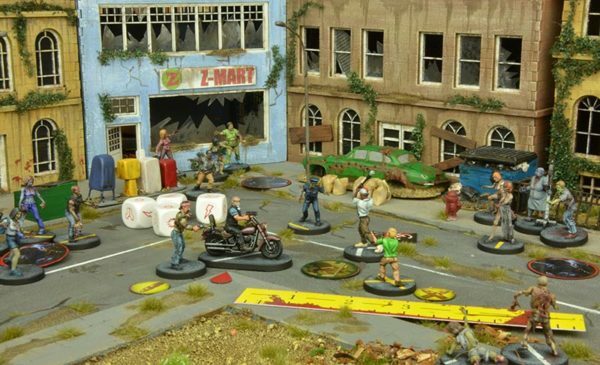 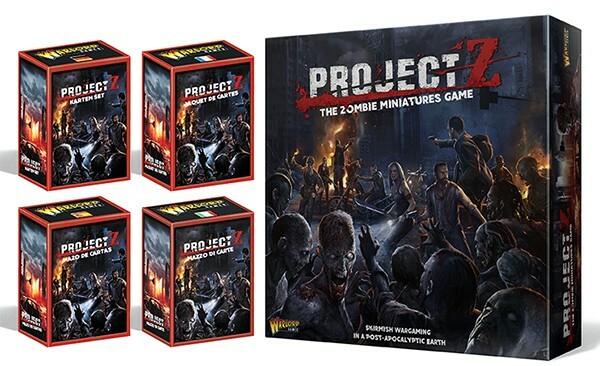 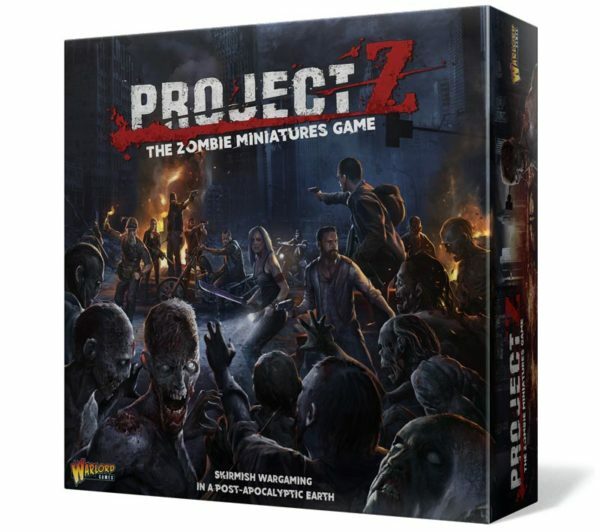 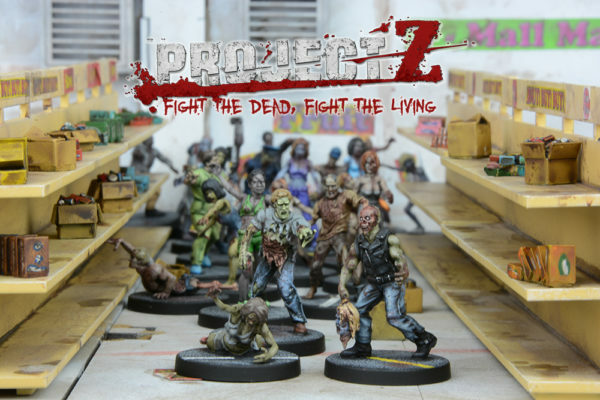 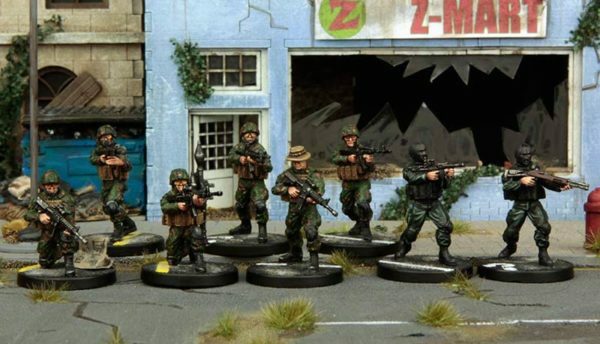 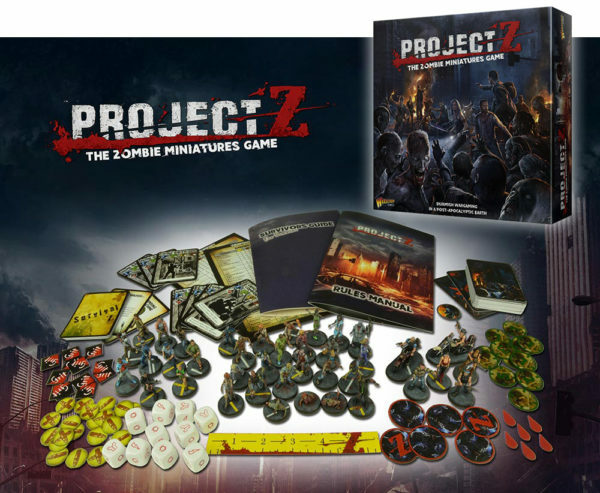 Pre-Order: The Project Z – Mart! 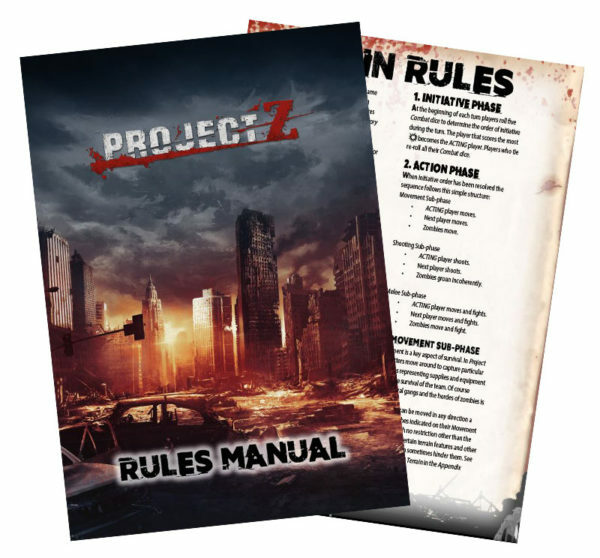 Project Z: Try the rules FREE and Latest Update on Project Z! 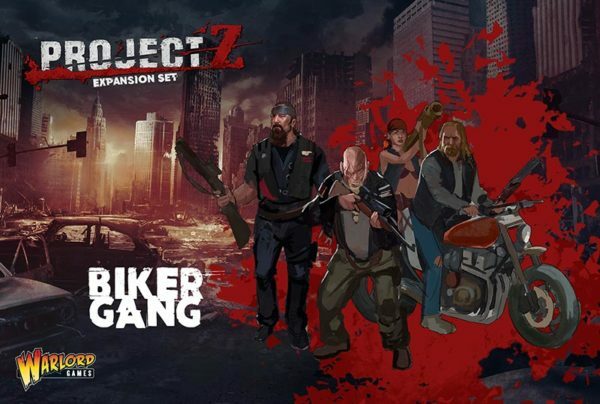 New: Project Z Spec Ops! 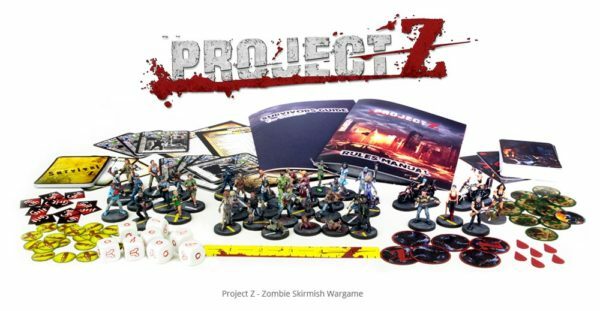 Project Z: The final countdown!